The CW TV adaptation of the Green Arrow has had an amazing response from DC comics fans so far with a few minor trolling complaints about it being too close to Christopher Nolans Batman movies. To say Arrow was took a little inspiration from the recent Batman movies might be an understatement but it’s definitely not a bad thing. It’s only had two episodes and so far the comparisons list grows. He also has a list of people and ticks off one name an episode so we can also say part of the story was stolen from My name is Earl. Overall Arrow is a great TV show or has been for the first few episodes so far. It’s true it does use a lot of sources for inspiration but so did Batman Begins but nobody complained then. 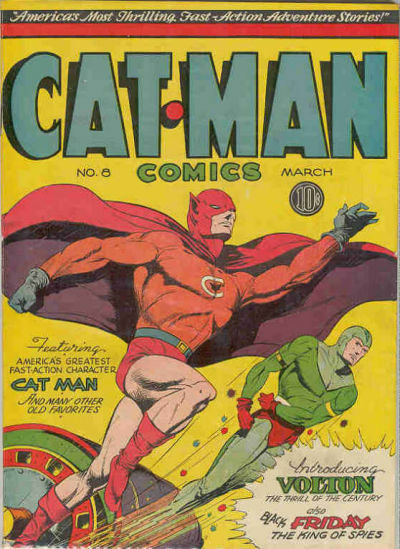 We have to remember how far it all goes back too Batman himself wasn’t the only super hero to have lost his parents, anyone remember the original Holyoke Cat-Man who’s parents were killed and turned into a super hero back in the late 1930s. Star of the Arrow TV show Stephen Amell did a recent interview with the Vancouver Sun which confirmed some of it was based directly on Batman but its cool. As real as you can make it. Now, I understand it’s TV and fantastical things are going to happen but as real as possible and that naturally takes you into the Chris Nolan universe. If you want to be snarky about it you can say, Well, they’re copying Batman. Batman works! So it’s cleared up, Arrow was based on putting together both Batman Begins and My name is Earl but it’s cool because it works. If you haven’t been watching Arrow there is still time to catch up.